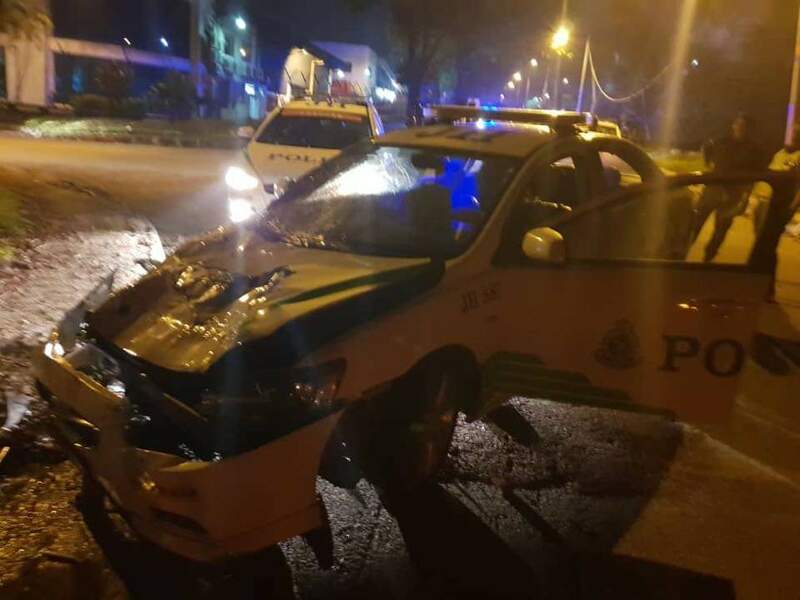 15-Year-Old Who Went GTA With A Lorry In Johor Says He Was Just "Test Driving"
16 police patrol cars were on his tail during the 90-minute-long pursuit. 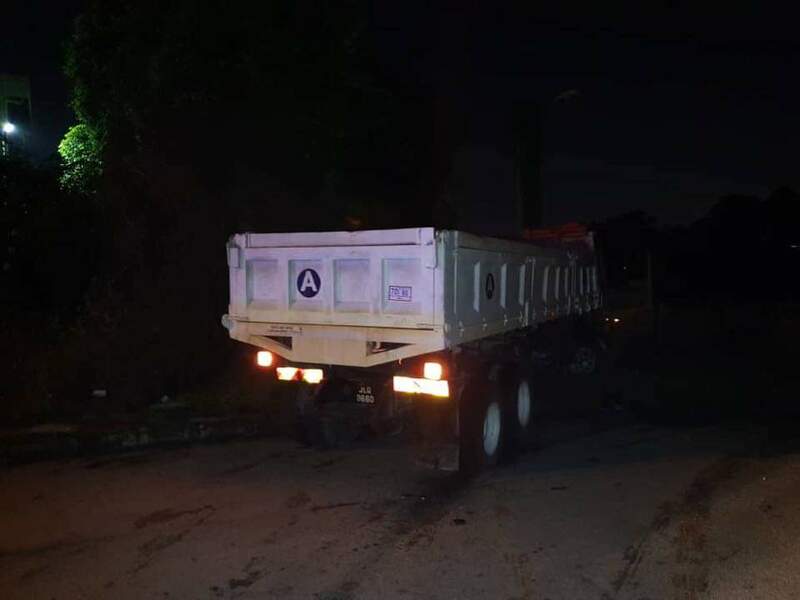 According to New Straits Times, the teen decided to drive the lorry through an industrial and housing area in Terbrau Industrial Area 2, Johor at around 4am. 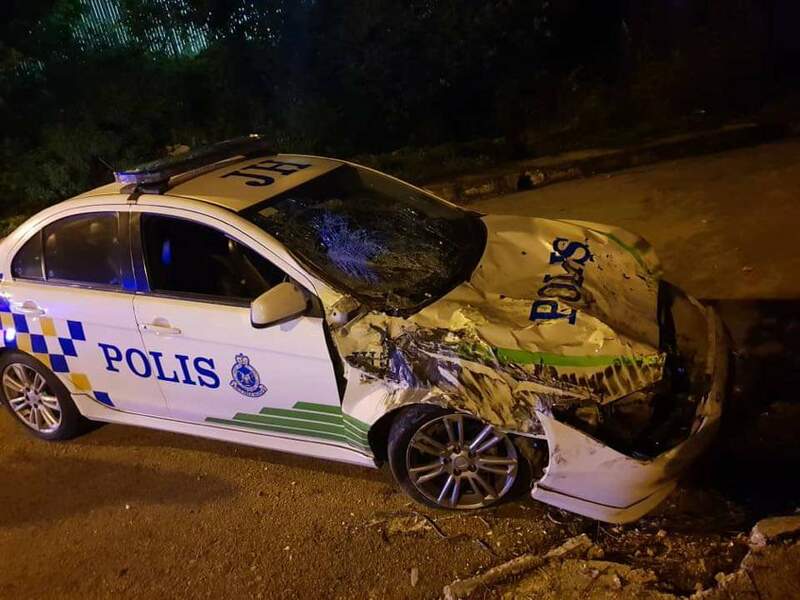 The police ordered the suspect to stop but he ignored it and proceeded to speed off, exiting to the Pasir Gudang Highway. A high-speed chase ensued. 16 additional police vehicles were roped in throughout the 90-minute chase. Despite the police shooting three warning shots in the air, the suspect kept on driving and even made risky turns at speeds up to 75km/h. A member of the public drove his lorry to block the suspect, finally stopping the runaway lorry. 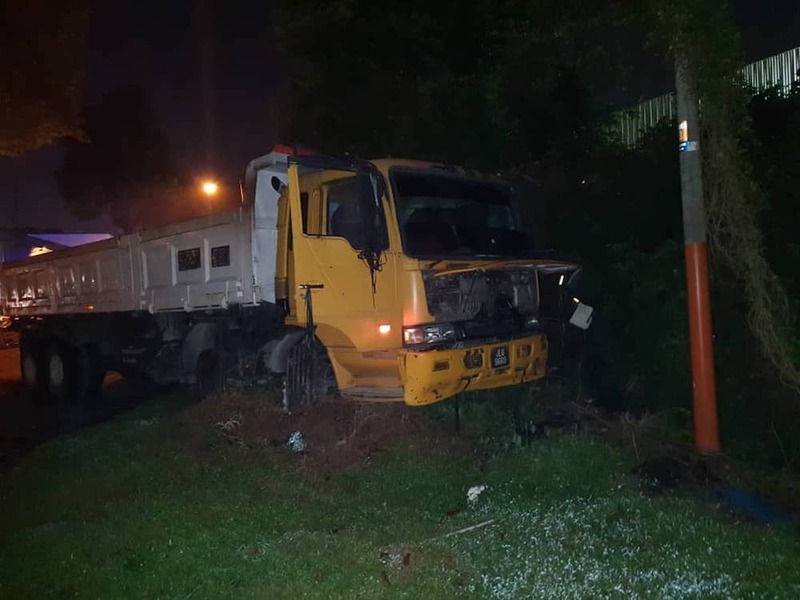 "The first was part of the blockade set up at the Plentong intersection and the second was damaged when the lorry rammed into after it tried to reverse out of a dead end,” said Johor Baru (South) OCPD Asst Comm Shahurinain Jais. Thankfully, no casualties were reported at the time of writing. Investigations revealed that the suspect dropped out of school and worked with his uncle as a lorry driver assistant. The suspect has no criminal record prior to this incident. The police confirmed that there was no report on a missing vehicle by the company the lorry was registered to. 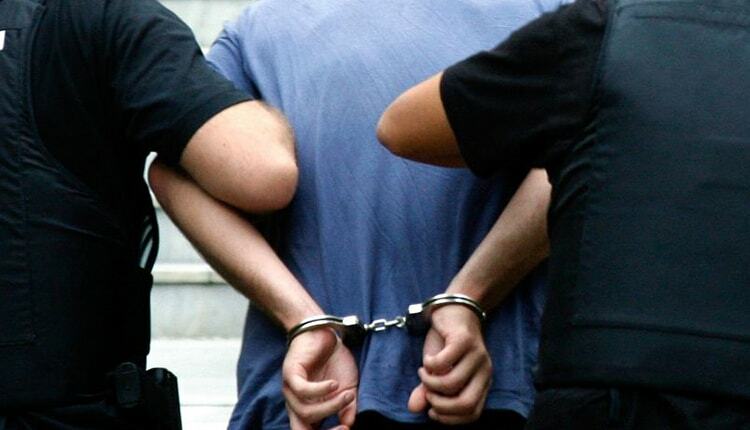 He is being treated at the Sultanah Aminah Hospital for minor injuries sustained during a scuffle with the police when he attempted to get out of the handcuffs and escape. "We have not done any urine test on the suspect as he is still in the hospital," ACP Shahurinain added. Kedah Health Director Datuk Dr. Norhizan Ismail confirmed this earlier today, 24 October.